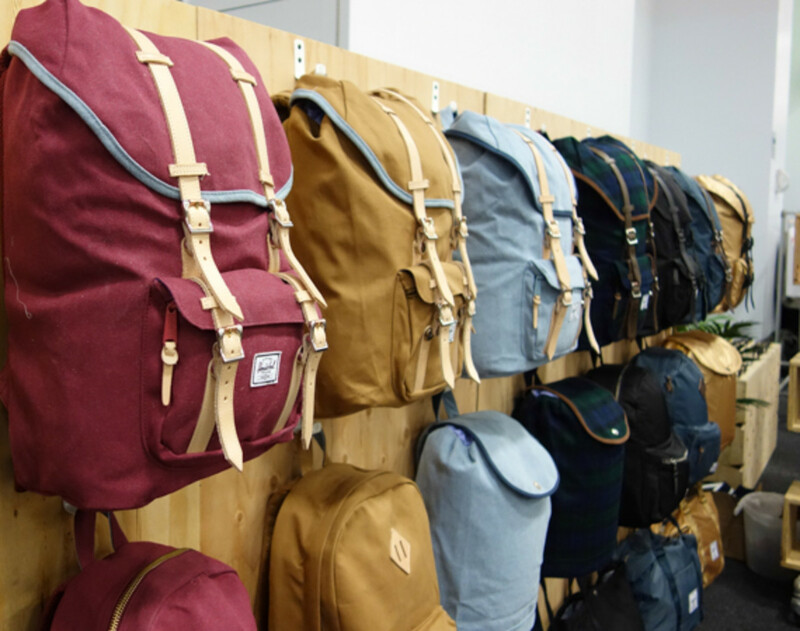 It’s January, which means it’s trade show season again. 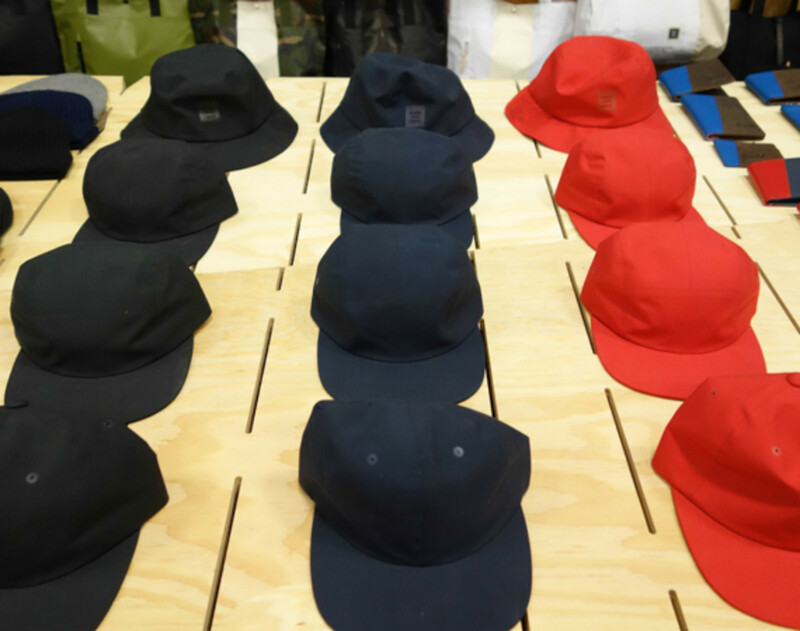 The Freshness team stopped by Capsule Show New York 2015 today to check out collections from some of the coolest apparel and accessories brands from all corners of the globe. 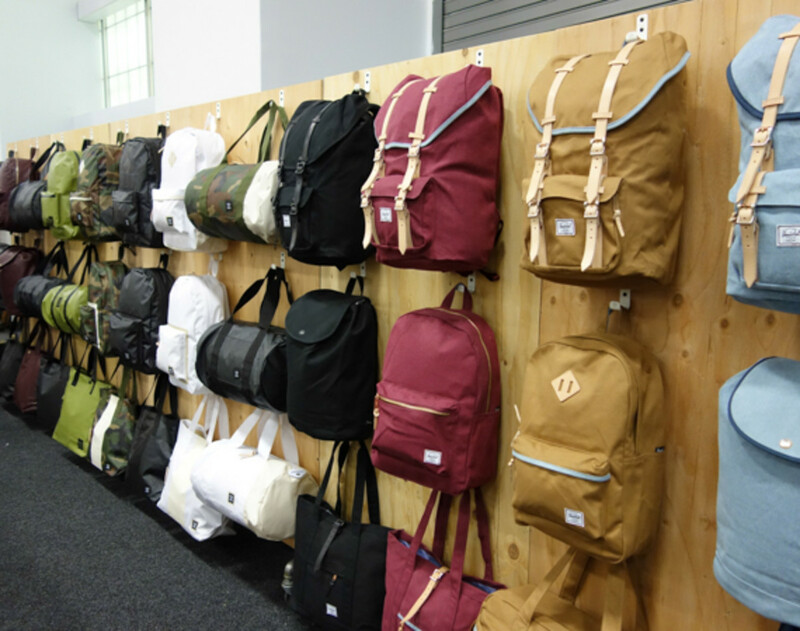 After launching in 2007, it now comes back to the Big Apple every year to show us the best of what’s new and happening. 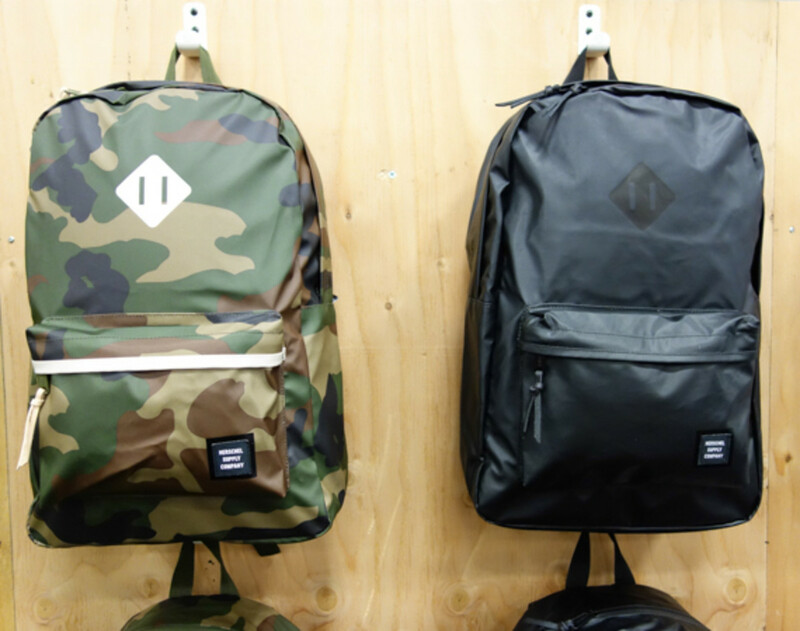 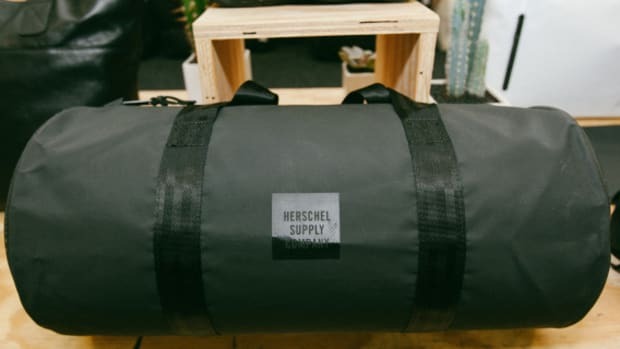 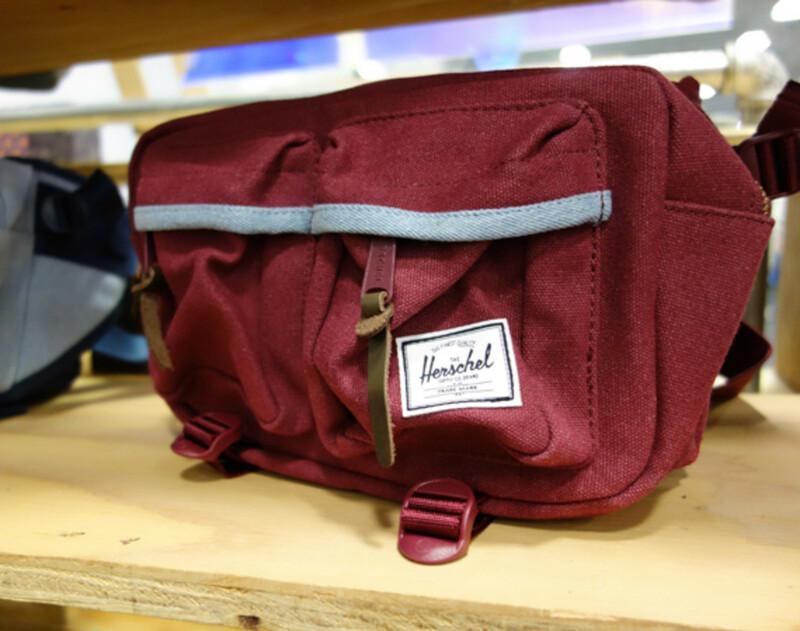 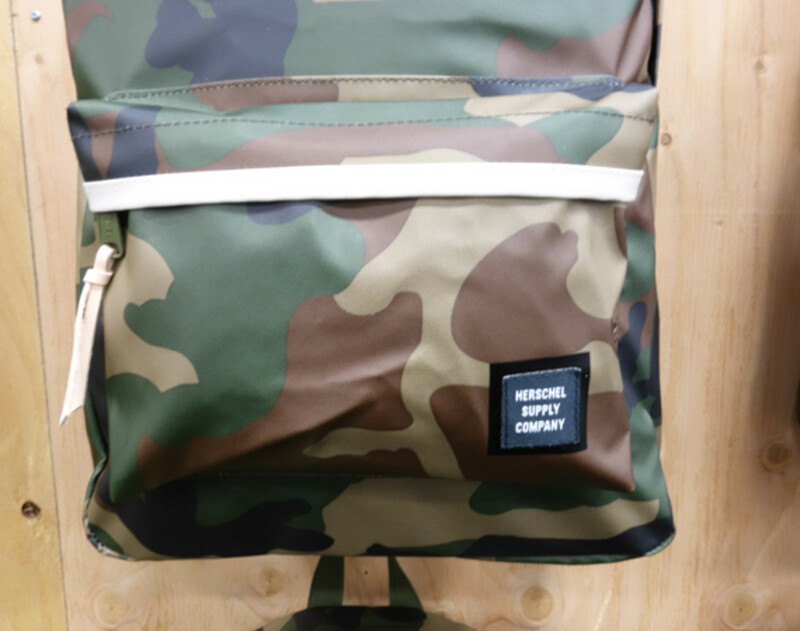 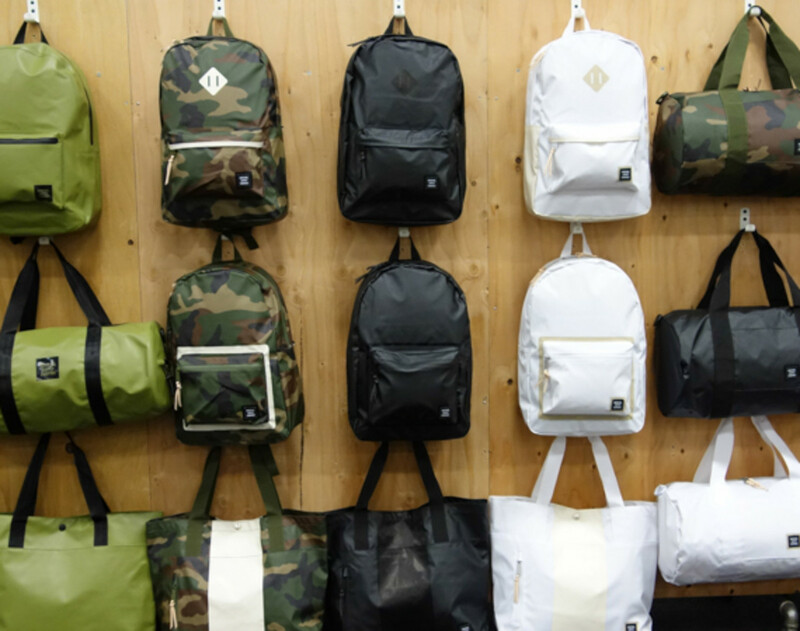 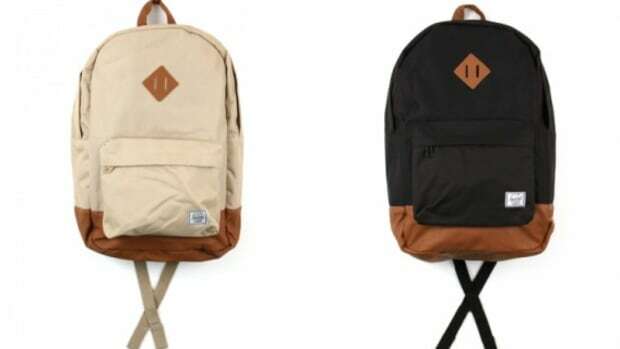 Herschel Supply Co. has had an incredible couple of years and they continue their streak of success with their Fall/Winter 2015 collection. 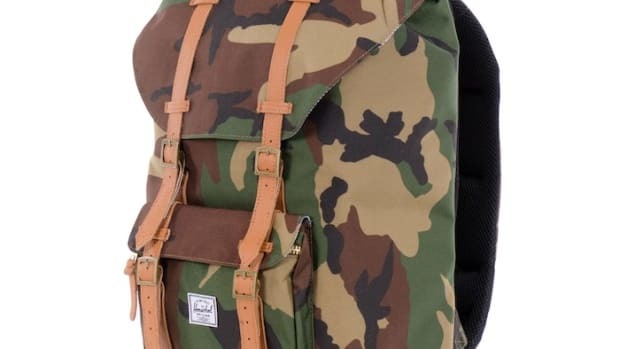 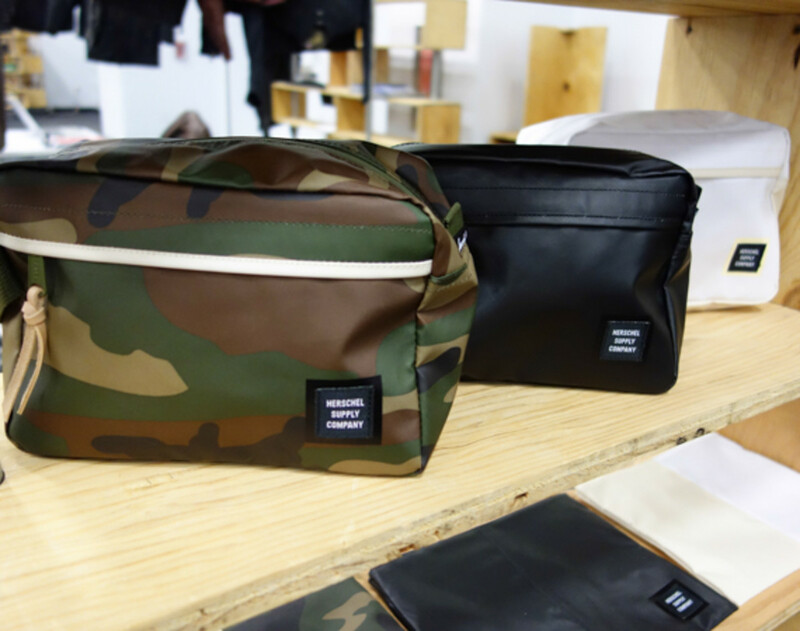 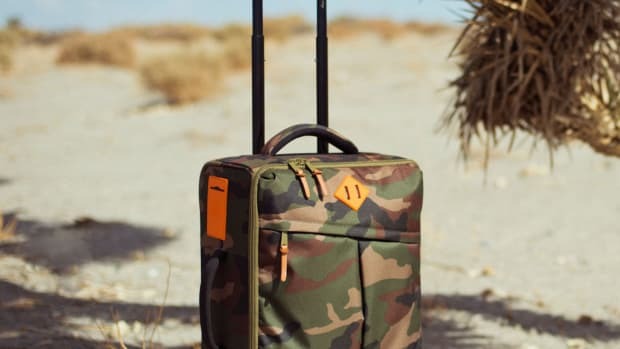 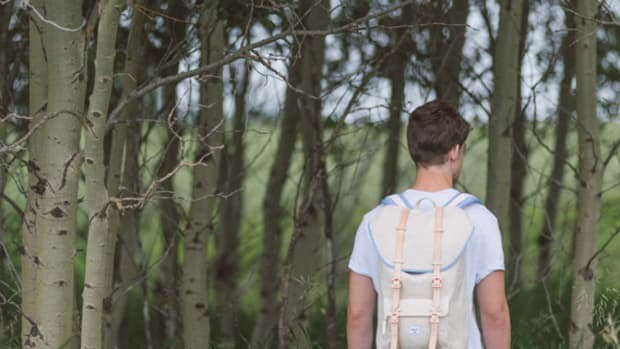 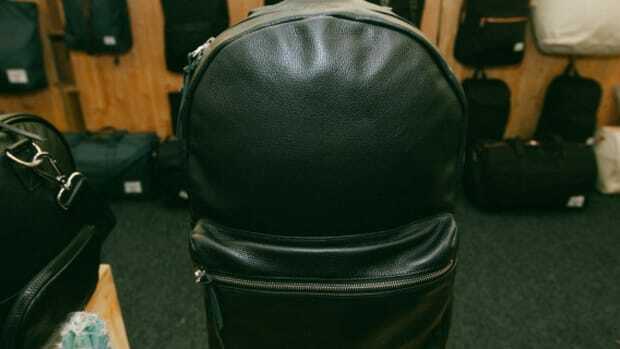 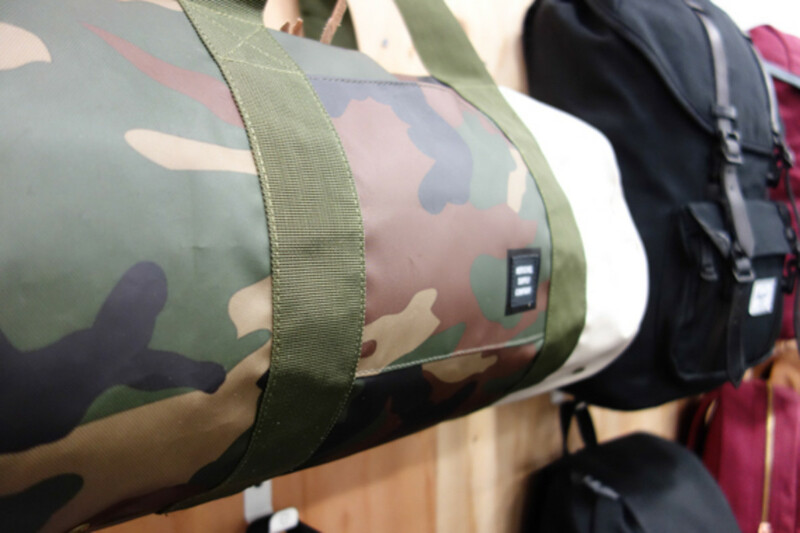 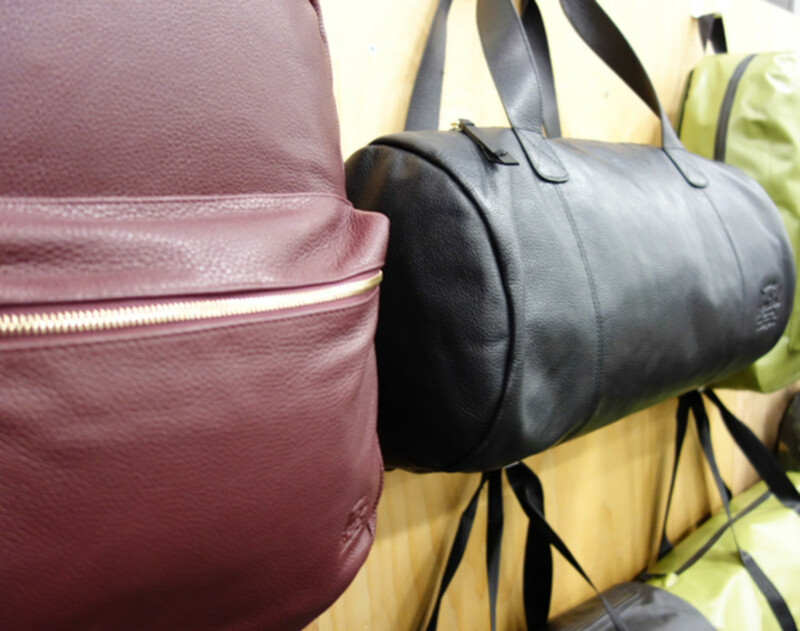 For their new range, they expanded upon their current line with a number of premium offerings in various new textures and fabrics including several pieces in leather and a few in waterproof materials. 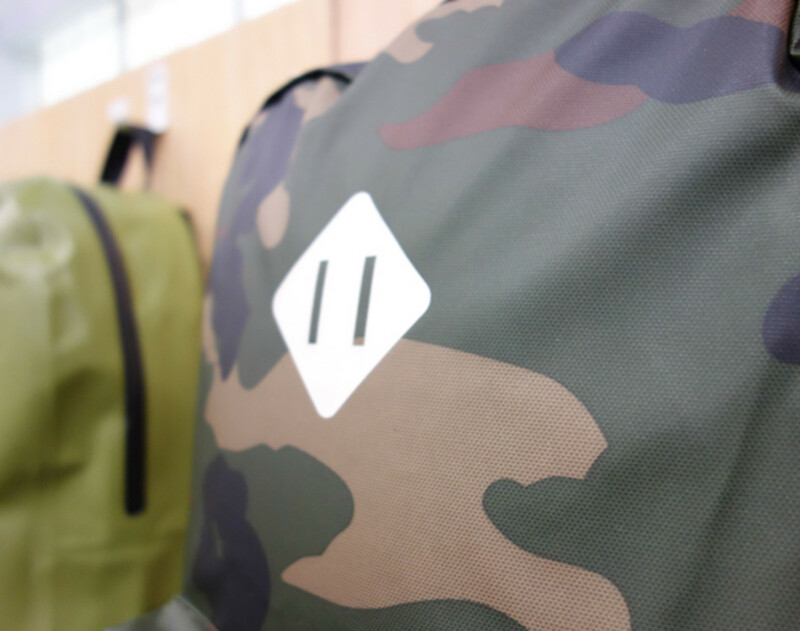 It’s also the very first time they screen printed the diamond on the front, giving it nice, modern look. 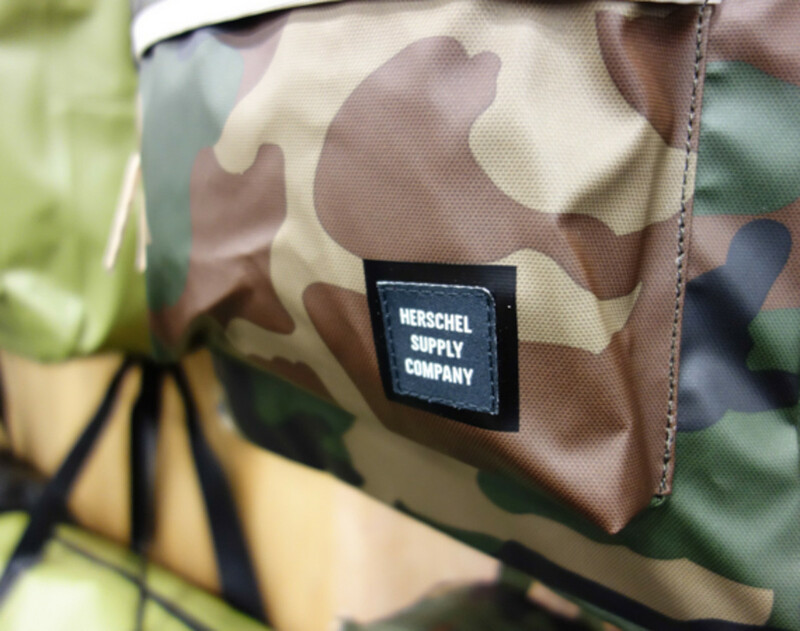 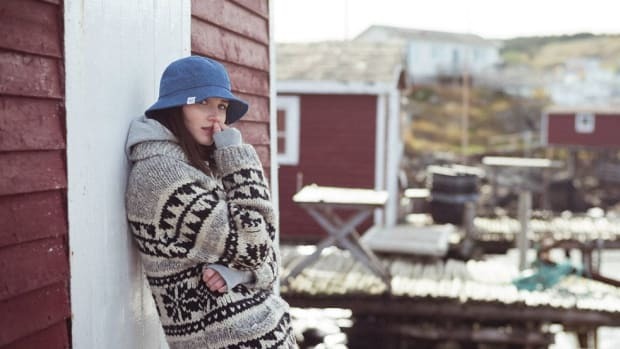 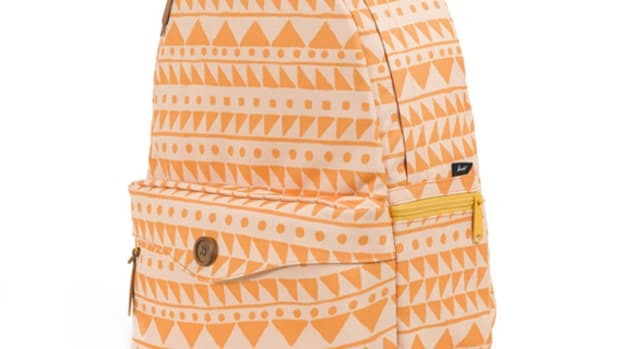 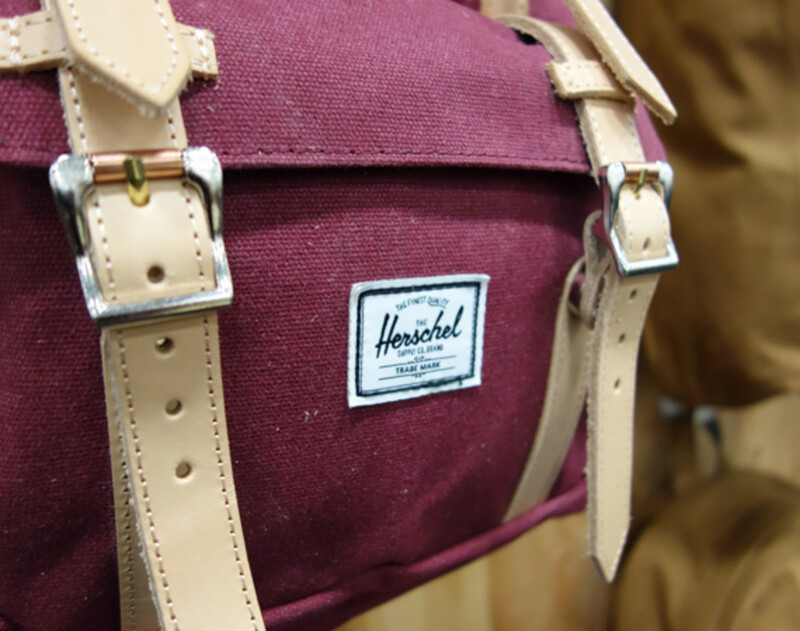 Additionally, Herschel will be debuting a headwear collection for the very first time. 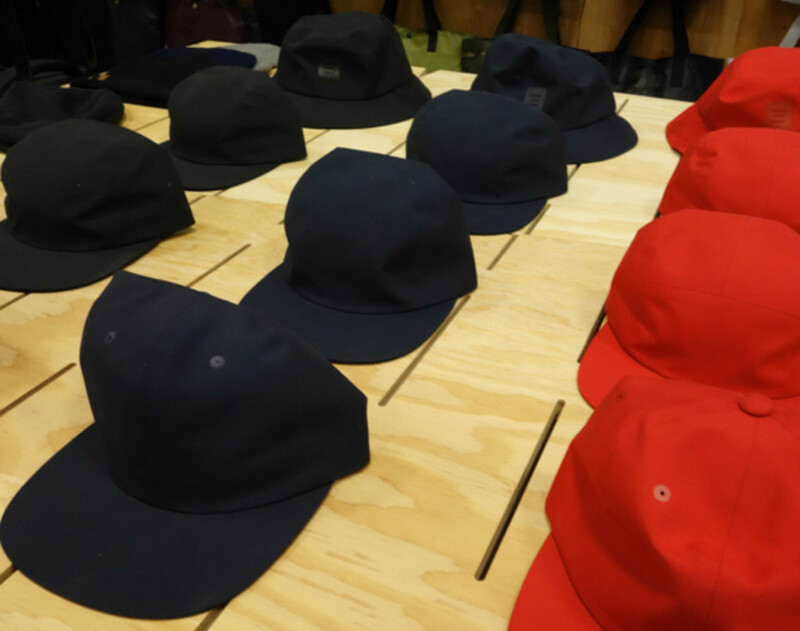 Check out a preview of some of their latest products below.